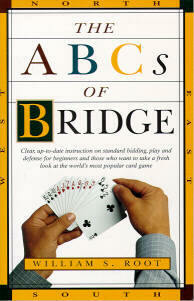 Synopsis: This book is for those who want to play bridge but are afraid the game is too difficult. It is also for those who played bridge in the past, but need a refresher because they have not had time to play in recent years. The book starts with "How the Game is Played", which covers the regulations, procedures, definitions of terms, (etc. ), that you should learn before you start to play. If you consider yourself beyond the beginner stage and believe you already know how the game is played, you may start reading Part One. Information about scoring, rules and bridge terms can be found in the Appendix and Glossary at the end of the book.